« Best Church Welcome Ever!! All’s Peaceful at Home – Sort of! Then out in the backyard there was a huge gaffuffle (is that really a word?) 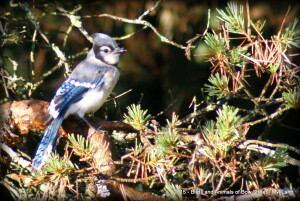 and I looked out to find 4 or 5 beautiful blue jays kicking up a royal fuss. I managed to snap a few pictures of them as they hopped around, fly by, and tried to hide in the trees. Check them out here. As as the sun came up and warmed the roof, and the steam rolled off with the promise of a beautiful day… it got peaceful once more.